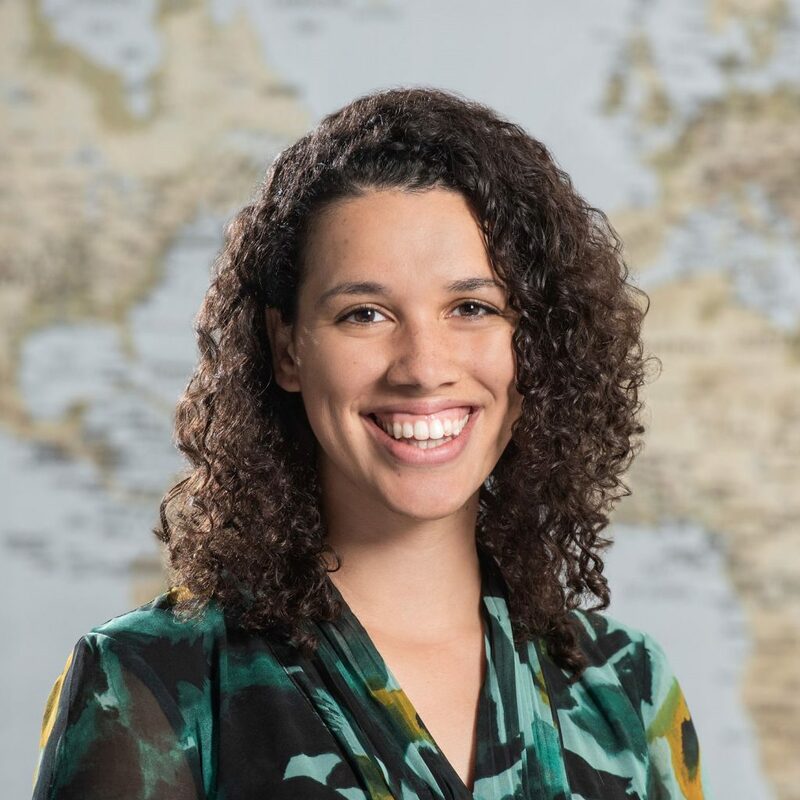 Helena Archer is a first-year MPH student in the Department of Epidemiology at the University of Washington. She received her bachelor's degree in health policy and management at the University of North Carolina. While in school, she completed a hospital administration internship at Brigham and Women's Hospital in Boston and worked as a research assistant in UNC's Department of Social Medicine. She later joined the Centers for Disease Control and Prevention’s Public Health Associate Program and spent two years assigned to the Coconino County Public Health Services District in Flagstaff, Arizona, working in maternal and child health and injury epidemiology. Most recently, as part of Global Health Corps, she has worked on technical systems strengthening as a Health Informatics Officer at Akros, a small non-profit, in Lusaka, Zambia.